Anyone have the link to when he used the "shocker" technique to make Tiki fumble? Feel free to post any other Taylor moments as we remember the best safety to ever lace'em'up for this team. I Love Dix! Needs to be a tshirt. The better Defense wins this one. Alex Smith tops 200 yards passing, and Docston grabs 7 passes. Skins roll 31-9. Skins tab another 7 sacks to their resume, and a pick for Norman and HaHa. I didnt take the time to read the entire thread but man it's early in his tenure here. I am no Alex Smith fan but he isn't turning the ball over and when was the last time Kirk Cousins was 4-2.....? I'll take what this team is right now, and hope Smith will get more comfortable in the offense. Redskins vs Giants Prediction Thread: Meltdown in the Meadowlands Metlife Stadium? This game should worry me, but it doesn't. Skins should push them around. Don't let Atlanta game fool ya, they don't have a good dline. Eli gonna be running for his life. Skins roll 31-9. Eagles are not gonna go away. 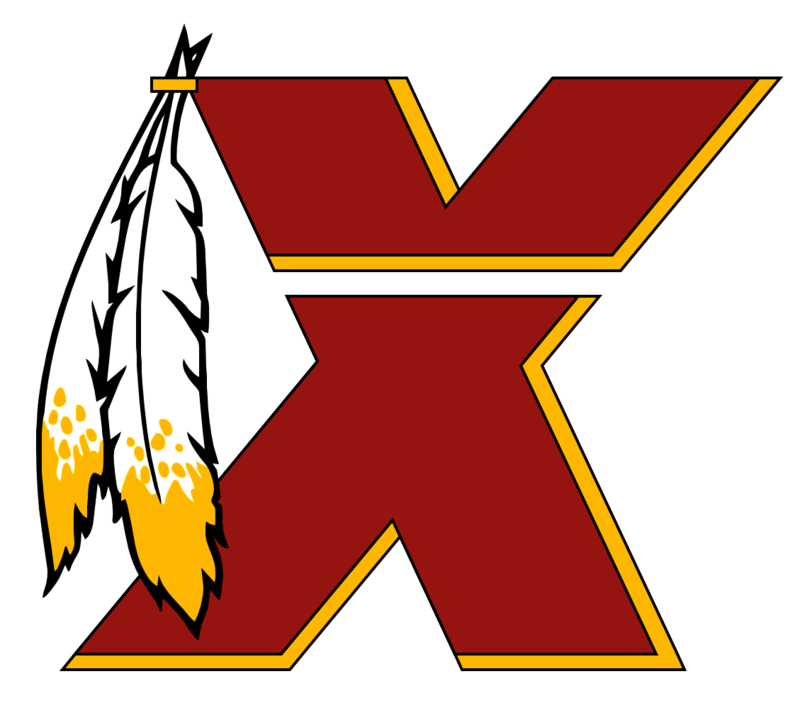 They have the talent to overcome a 2 game deficit considering the Skins are 1-2 injuries on defense away from being mediocre again. The fun part is this team is winning BECAUSE of the Dline. Cant remember the last time I said that... We will be favored in a lot of those games and definitely have a chance to win 9-10 games. Redskins vs Cowboys Prediction Thread: Who Wants To Be On Top ? 23-21. Redskins win with one minute left. Alex Smith does something Captain Fumble could never do: BEAT DALLAS! Keelan Cole is better than anything we have on this roster right now, and he went undrafted. This team needs an overhaul. Richardson is just a guy, Docston is a bust, and Crowder cant get open anymore. Can we start over? Its just one week but it sure is nice seeing that Redskins emblem as the #1 rush offense and #1 overall Defense. Skins roll a lot to a little. Colts get bucked. Skins roll in this one. 34-13. Luck will throw a ton of picks. AP with 150 rushing yards. Smith with 250 and 3 TDs. Paul Richardon goes off. Defense gets 5 sacks.